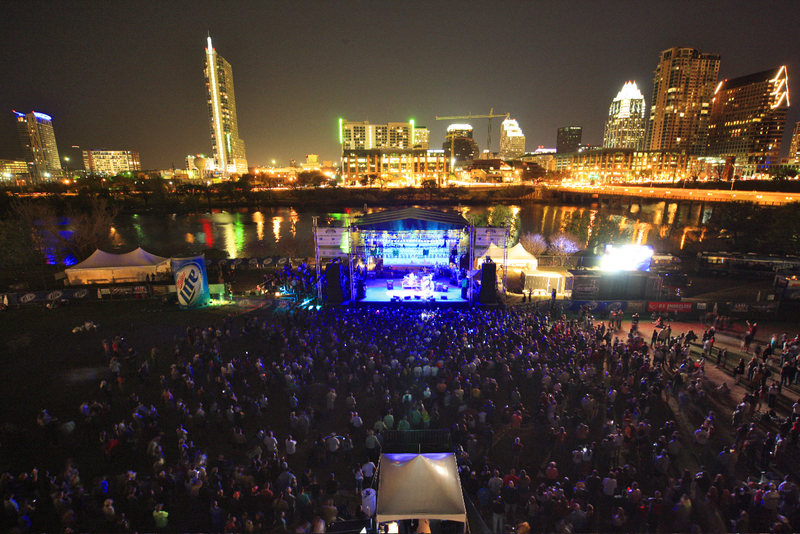 By now you must be familiar with SXSW, the annual conference combining music, film and interactive (media) in sunny Austin, Texas. The folks behind RetailMeNot, an Austin based startup that pushes a “coupon community” has created this infographic to give our readers an idea of what the conference means to the economy. For those of you in Austin, they’ve a special page featuring coupons to use while you’re there.